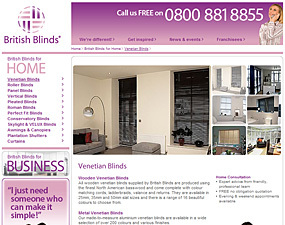 British Blinds had already had their website designed by www.aldred-design.co.uk but the needed these designs to be built into a fully functional content managed website. 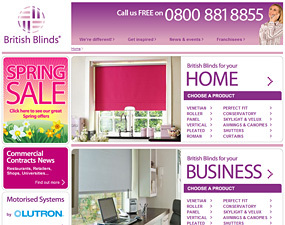 From the supplied designs we developed British Blinds which they can manage and update. The website is preforming well in search engines for its selected keywords.